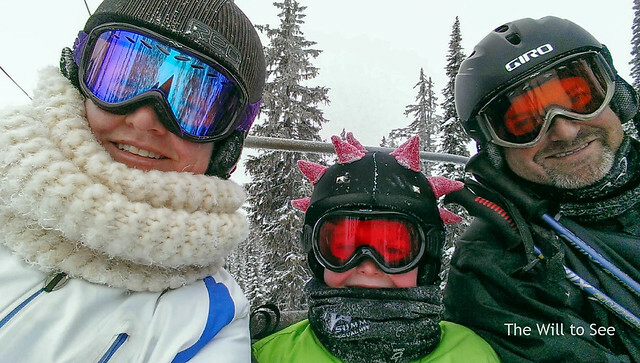 We have been skiing at Big White this week for winter break. It was a fun week with great snow and finally better ski weather at the end of the week. 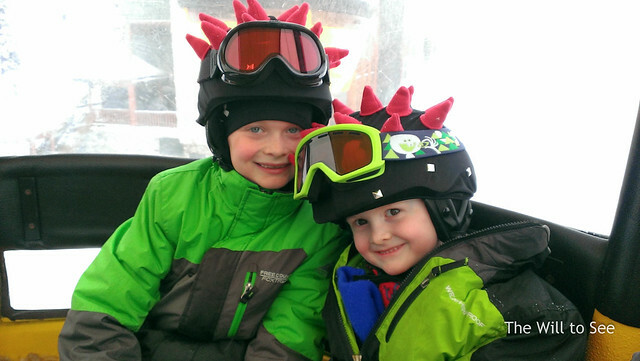 Will went to ski school and did great as an Eager Elephant. 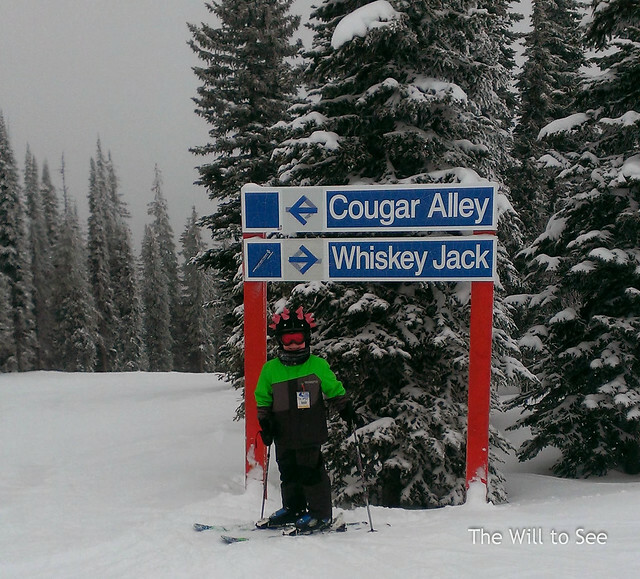 Jack skied with us all week for the first time and skied all over the mountain with us. The boys got matching helmet covers. We love this mountain and will definitely be back.